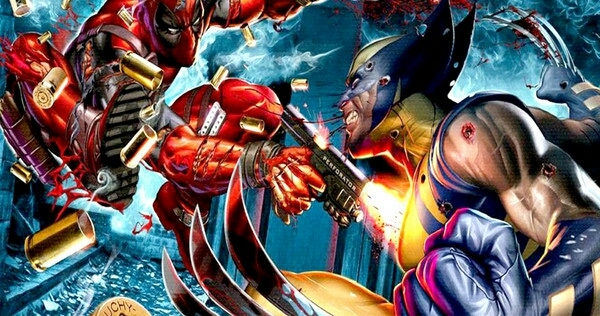 Last week, Ryan Reynolds' Deadpool took a few cracks at Hugh Jackman's Wolverine and Australia as a whole. Well this week, while speaking with Yahoo! Movies, Hugh Jackman commented on Deadpool's foul mouth with some sarcasm, and then talked about some other cool things. “Love it. It’s just brilliant. I mean, I love Ryan, he’s a good mate of mine. He’s so fantastic." After that the interviewer asked if Wolverine could take the Merc with the Mouth, Jackman responded with 100% with out any hesitation. “I’ve never thought about it till now, but doing something with Ryan – he’s awesome – that’s always attractive to me. But I think you’ve probably got several other people lined up to play [Wolverine]… probably you." Interesting comments to say the least, and very intrigued by Jackman's comments about battling Deadpool in an upcoming film. 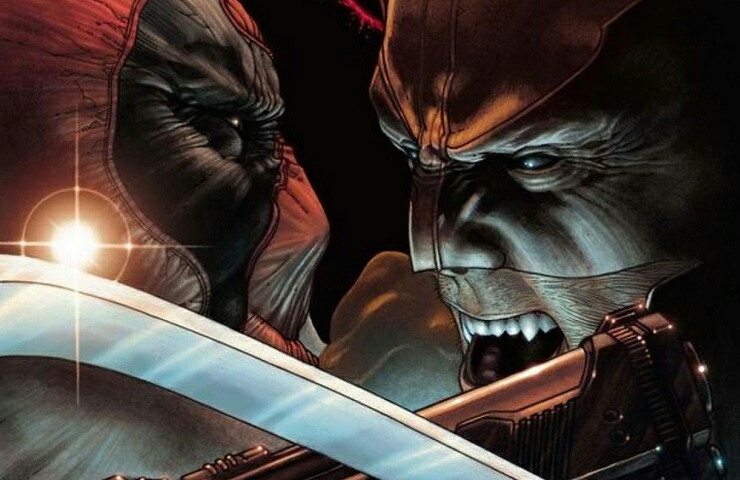 While we all know Jackman's last appearance as Wolverine will be in 2017. There is going to be three X-Men films before that final appearance and I almost guarantee that Jackman will be appearing in at least two of them, if not all. Gambit will hit late Fall or Early Spring 2017.